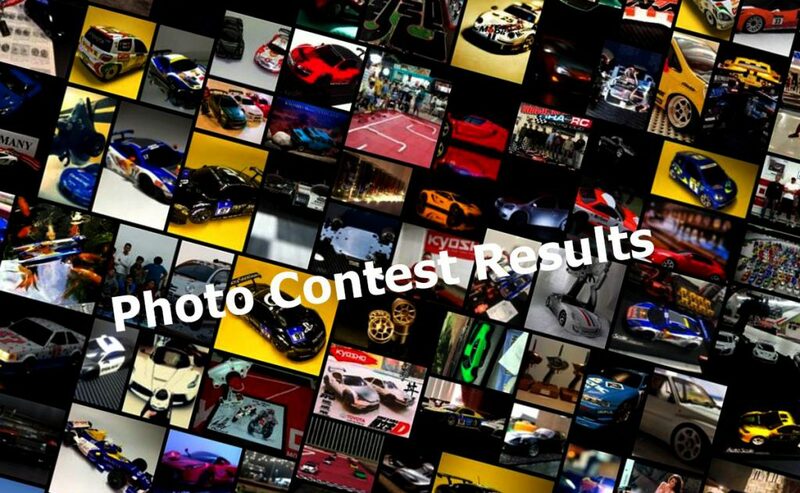 We have carefully checked all the photo entries and decided top three winners! Congratulations to the winners! I’ll be contacting you guys shortly. I.C.S Manager for MR-03EVO available now! Definitively MINI-Z: Check it out!